Rumor mill: While unconfirmed, Microsoft has been aggressively moving towards the cloud gaming arena. There are talks of a disc-less Xbox One S and speculation that Project xCloud could be unveiled at E3 this year in response to Google's Stadia. Bundling Xbox Live Gold with Xbox Game Pass for $14.99 would certainly make sense for Microsoft's cloud gaming strategy. Rumor has it Microsoft is planning on rolling out an Xbox Live Gold and Xbox Game Pass bundle known as Xbox Game Pass Ultimate, billed at $14.99 per month. This bundle would presumably launch alongside the looming disc-less Xbox One S. Twitter user h0x0d originally outed the news, though it remains unconfirmed by Microsoft. Combining the two services certainly makes sense, and it wouldn't be the first time Microsoft toyed with the idea of bundling its subscriptions. Previously, Microsoft offered the Xbox All Access program, whereby prospective buyers could finance an Xbox One S or Xbox One X combined with Xbox Live Gold and Xbox Game Pass, for either $21.99 or $34.99 per month (depending on console choice). Bundling Xbox Live Gold and Xbox Game Pass at $14.99 per month is appealing, and should net a marginal $5 savings compared to the $20 price of purchasing them separately. 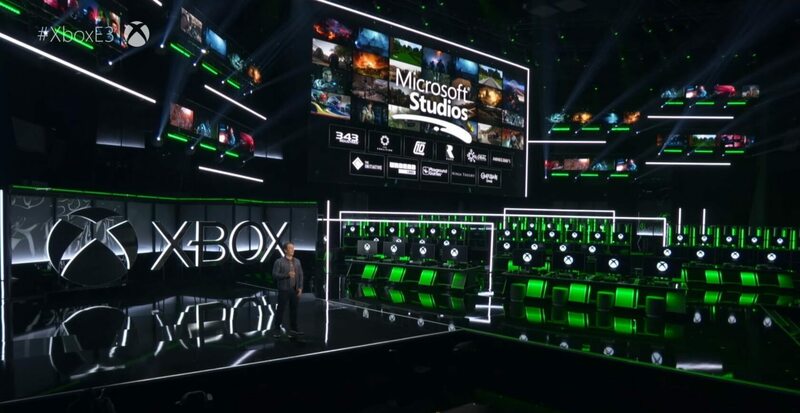 Microsoft has been heavily pushing the Xbox Game Pass as it looks to get into the cloud gaming market with its xCloud game streaming service. We hope to know more at E3, where Microsoft intends to go big this year.